author, publish, deliver, and analyze content more efficiently. 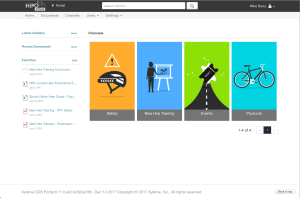 Studio is Xyleme’s content development platform with authoring tools and publishing outputs that help you create blended learning content in any format – mobile, web, print, etc. CDS unlocks your content from the LMS and document management systems. 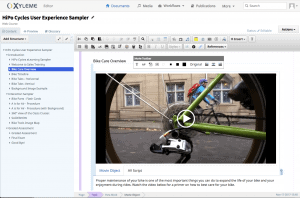 Content is easy to find and access, while allowing you to deliver instructor-led and bite-sized learning in a way that balances the need for formal training and immediately accessible learning elements. Please complete the following form to gain instant access to our Studio and CDS Product Demo Videos.